A creamy body lotion with healing shea, mango and cocoa butter is formulated to provide all day moisture. 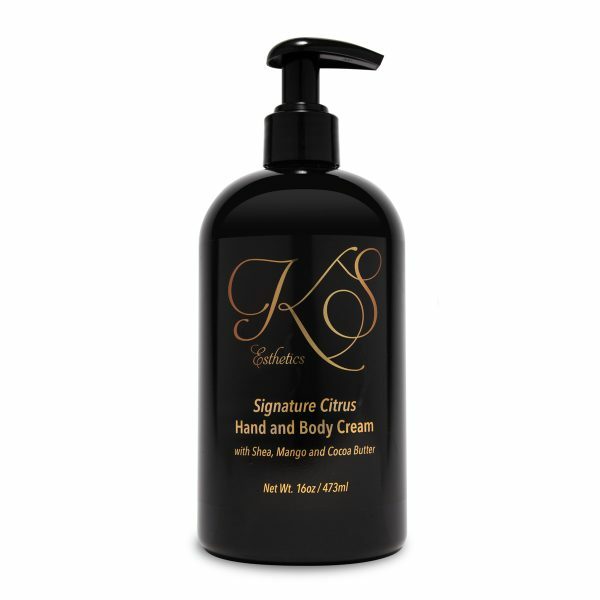 An uplifting blend of lemon, grapefruit and orange aromatherapy oils deliver the ultimate body cream experience. 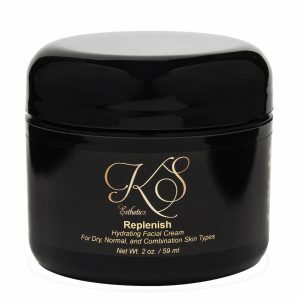 Dispense desired amount and apply to the body after showering. Reapply throughout the day for added hydration. A daily nourishing cream developed to address the key factors in moisture loss. 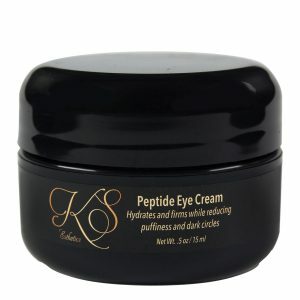 Botanical oils and extracts repair and sooth, water hydrators increase moisture levels and fatty acids plump aging skin. Hydrate the lips with a blend of Vitamin E, sunflower and coconut oils while Essential Oils of lemon and orange uplift and balance. A power-packed blend of potent age fighting peptides and hydrators to prevent and correct fine lines, wrinkles, dark circles, puffiness, thinning of skin and dryness. 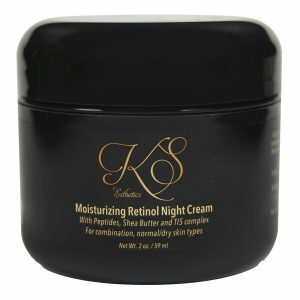 A Nighttime treatment to combat visible signs of aging, brighten skin tone, and the hydrate skin. Formulated with the max concentration of Peptides along with retinol to firm and smooth the face neck and chest. Shea butter, soybean oil and hyaluronic acid hydrate and plump skin cells.